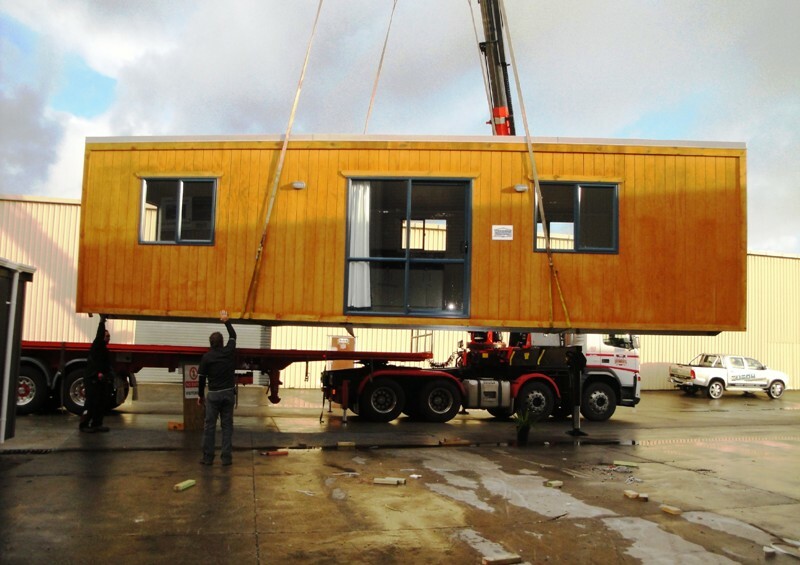 “Three kiwi-based companies were selected to provide the temporary accommodation. A consortium of Hawkins/Spanbild/Fulton Hogan; Jennian Homes; and New Zealand Transportable Units were the chosen providers out of 226 submissions to the Department of Building and Housing. The portable homes will be available for up to two years and local Councils and Civil Defence have chosen many sites for the temporary villages, including Linwood Park, Rawhiti Domain and a site yet to be confirmed in Burwood. Spanbild are the holding company for such low-quality brands as Total Span, Versatile Garages etc – some pretty basic housing going on there as well, and their association with contractor Fulton Hogan (don’t they just do roading contracts?) seems to indicate that cheap and basic were the over-riding priorities. By comparison, Jennian Homes look positively sophisticated. The Press has also announced that a list of 215 buildings to be demolished has been drawn up. Some action at last. When are we going to face up to the reality of the similar situation in Wellington? On a note that is related ever so slightly, but in ever so many ways, there’s a story in today’s paper about the use of a double-decker bus as a brothel. While apparently Queenstown council is seeking to ban it from operating, despite the legal nature of brothels and hookers, it could well be the answer for Christchurch. Think about it for a sec. It answers the issue of folk not wanting a brothel next door – while making a 20 second stop to pick up new passengers could provide a new and efficient service, so to speak. And bring an interesting new dimension to traveling along Canterbury’s broken / well-rutted roads. The service would be discrete, and unlike ordinary buses, you wouldn’t have the issue of nothing for half an hour and then 3 all come at once. Popping out to the pub ‘for a quick one’ may have a new meaning. Riding on the top deck and meeting friendly locals could do wonders for lonely tourists and language students. And who knows, maybe it would encourage more people to take the bus…. and here is the link to the Japanese, also already well underway, with 36 delivered complete with fridge, washing machine, etc, and another 50 times that amount underway. while accepting that chch and nz simply do not match either japan or china in scale, and so probably cant respond with the same speed, nor will those solutions be acceptable here, but i find it incredulous that nimbyism and the right to walk a pet (as much as i like four legged friends) gets more traction in our society than giving hope to those that are left without safe accomodation, and while ghettos they may become, it is within the power of the occupants and the local community to prevent this by the attitudes they form and propogate. These ‘refugees’ previously lived in a suburb not so far away.